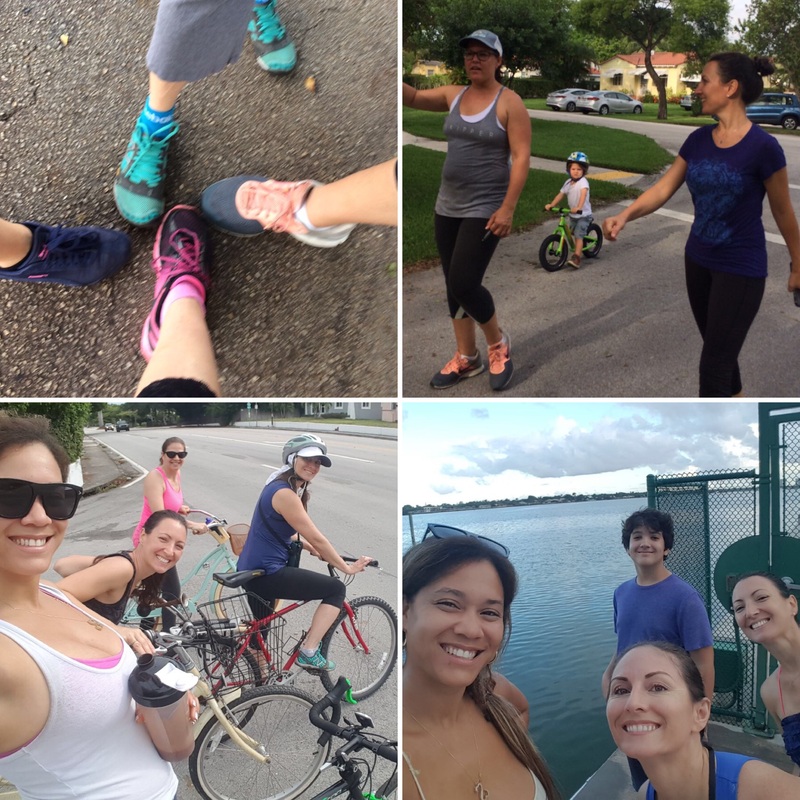 Grab your running/walking shoes, bike, or kayak and join the EPWC Outdoor Dolls for a Sunday morning fitness social. We get together each week to enjoy the nature and beauty of our community, get to know one another better, and stay fit. The activity changes every week. Email Sage Hoffman if you're interested.